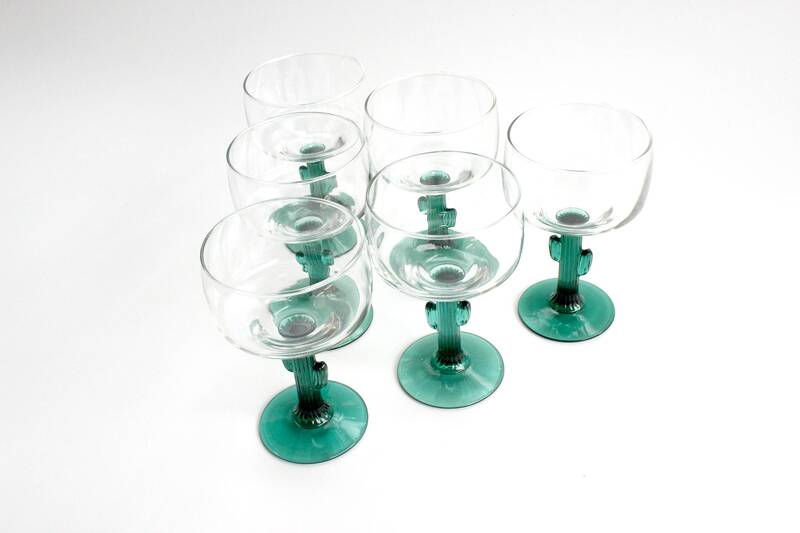 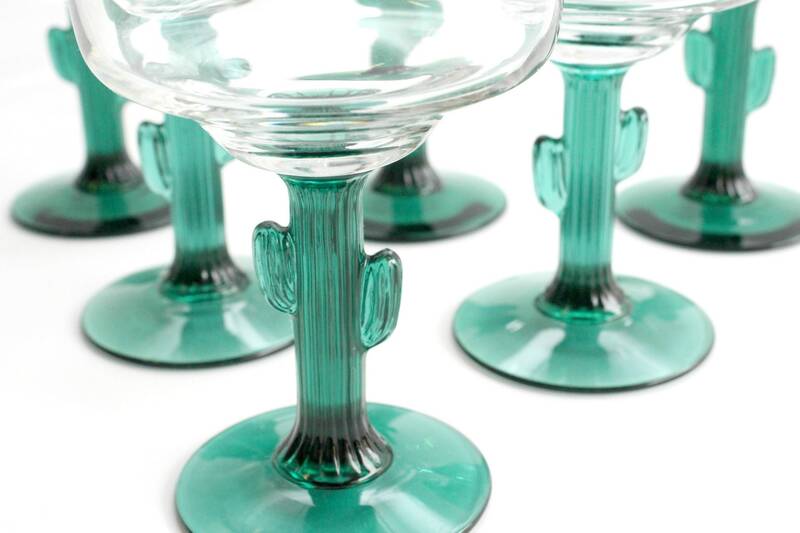 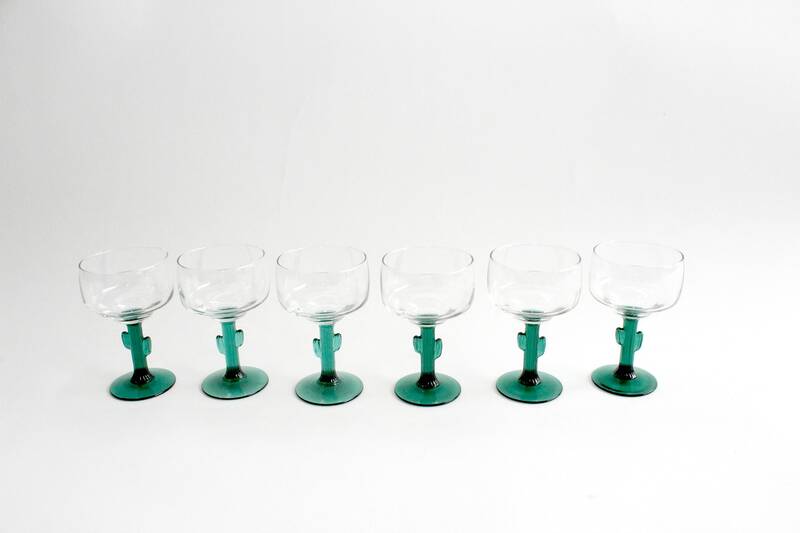 Set of 6 - Cactus Stem Margarita Glasses. 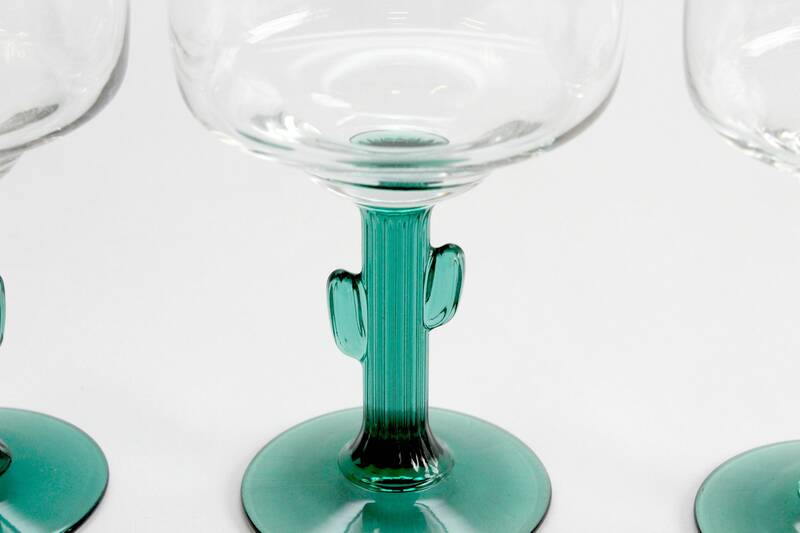 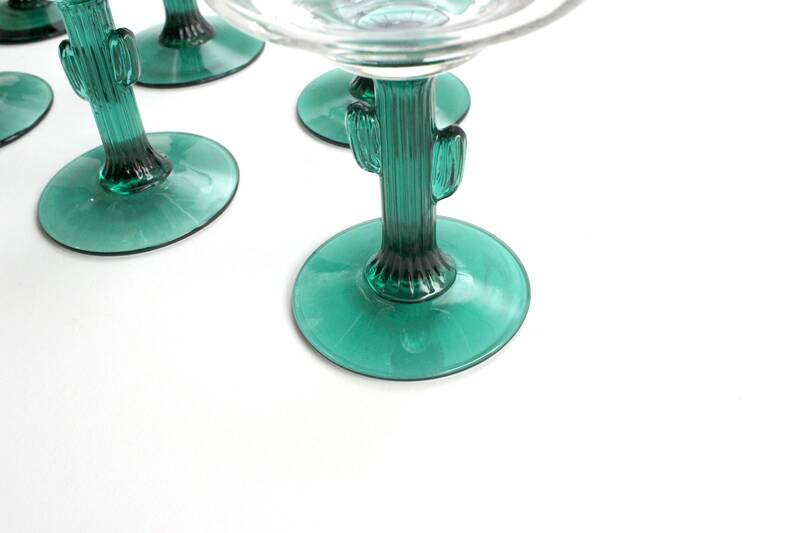 Large margarita glasses with green cactus stem. 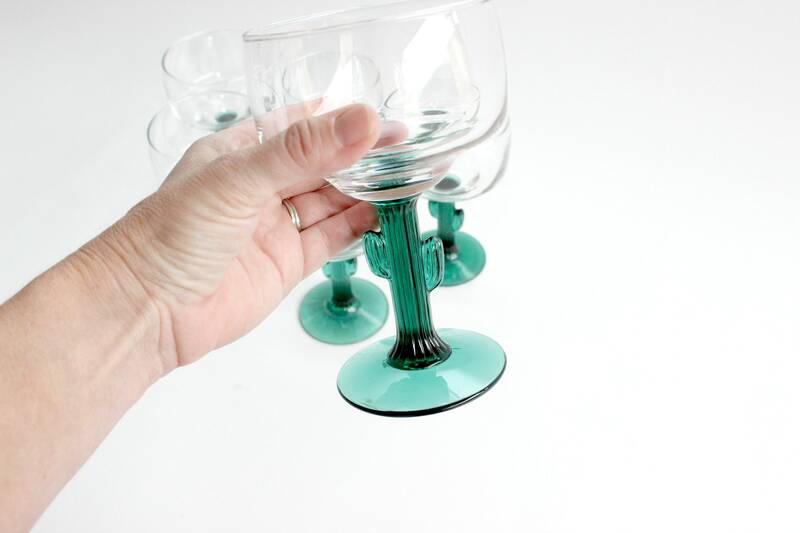 Fun for entertaining! 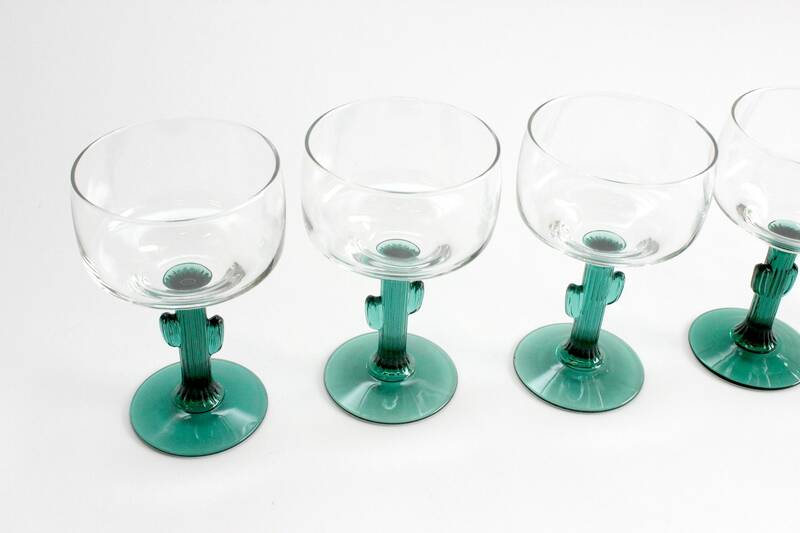 Each glass measures 6 inches tall and 3.5 inches across at the top.